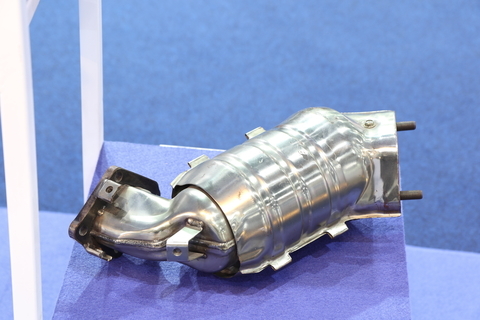 Over the past year, there has been an influx of catalytic converter thefts throughout the Edmonton region. While the average driver may not pay much attention to the catalytic converter, it’s highly appealing to thieves. The converters contain precious metals including platinum, palladium, and rhodium. As the market price for these metals increase, so do…Read More Here! Originally used for race cars and luxury sports cars, low profile tires and becoming a more common sight on Alberta roads. These tires may be on trend right now, but they serve a much greater purpose than simply changing your vehicle’s aesthetic. Read on to learn some of the advantages and disadvantages of having low…Read More Here! 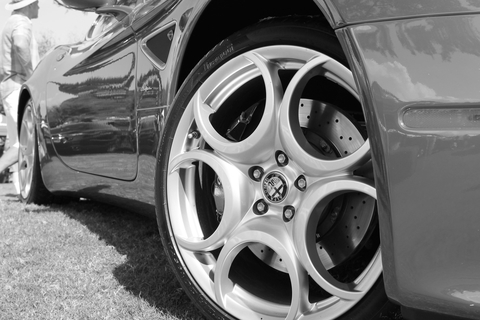 There are seemingly endless available upgrades when looking to enhance vehicle performance. It certainly rings true when it comes to your vehicle’s exhaust system. 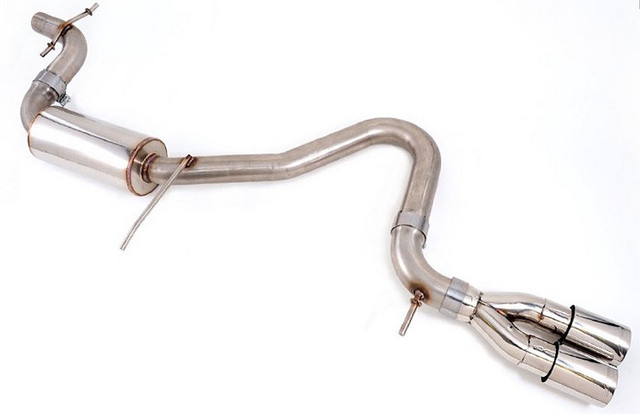 One term that you’ve probably heard if you’re in the market for an aftermarket exhaust upgrades is cat-back exhaust. What exactly does it mean, and how does it change the way…Read More Here! The last time you brought your car in for an oil change, the technician may have mentioned something about your cabin air filter. Maybe you have no idea what they’re talking about, Maybe you see it as one more thing to increase your maintenance bill. 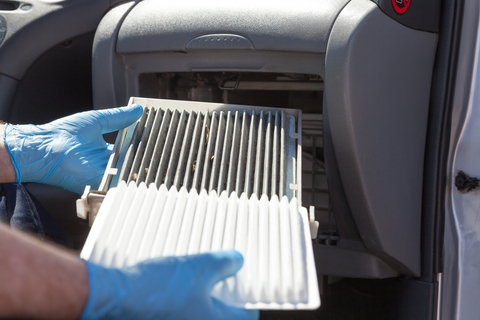 The reality is that your cabin air filter does play…Read More Here! What’s a trailing arm and how do I know if it’s broken? A car’s suspension system is complicated, especially for those who aren’t mechanically inclined. 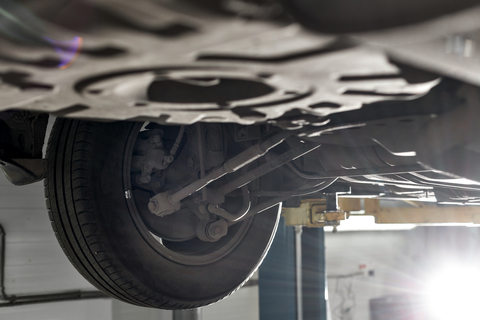 It gets even more complicated when you consider that there are many different types of suspension systems, each with their own types of issues to watch out for. Read on to learn more about trailing arm suspensions systems and the issues to…Read More Here!